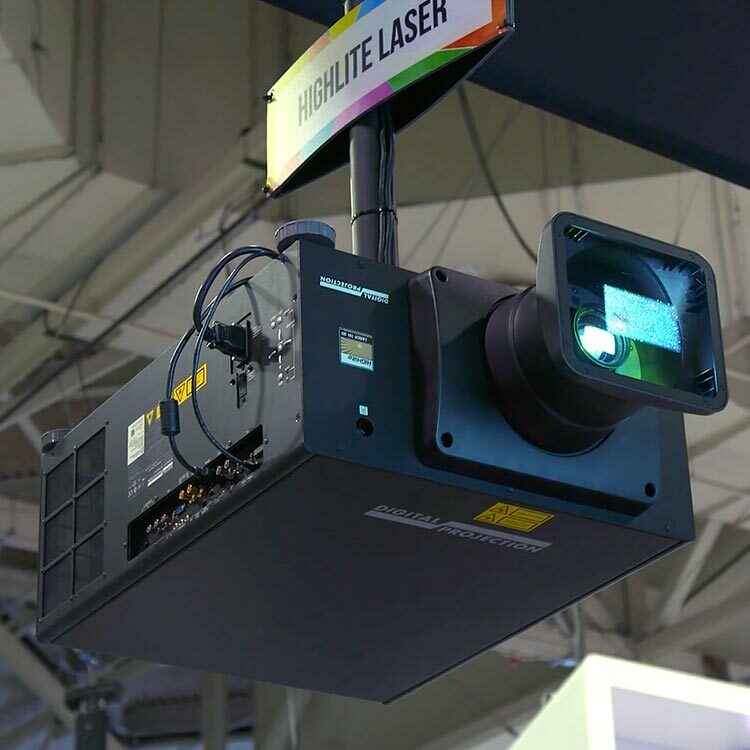 We are blessed to work with a group of incredible industry partners. Without them SI would not be the company it is today. Please take some time to explore their websites below. 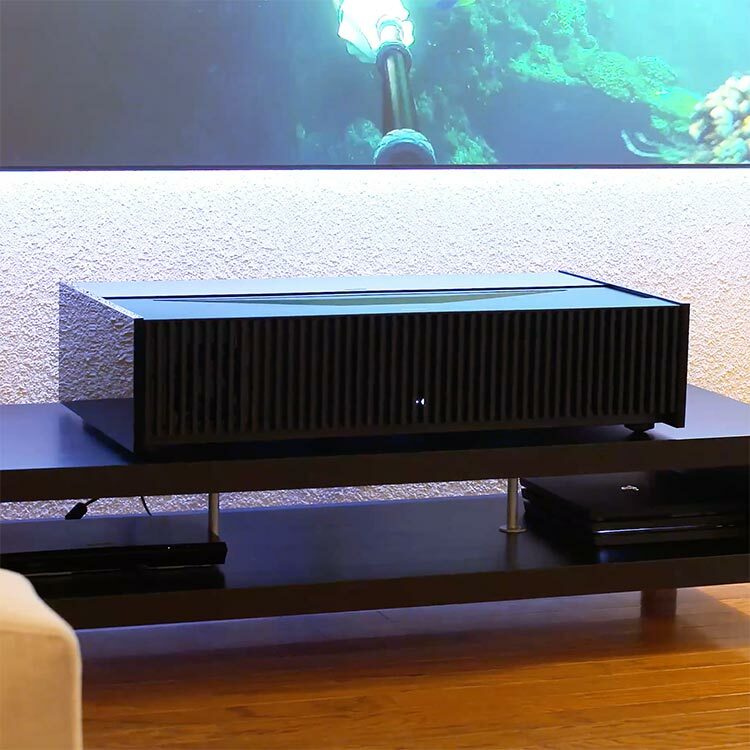 For years, Sony has been perfecting digital projection in movie theaters across the globe, and their premium 4K and HD home projectors let you bring that advanced technology home. 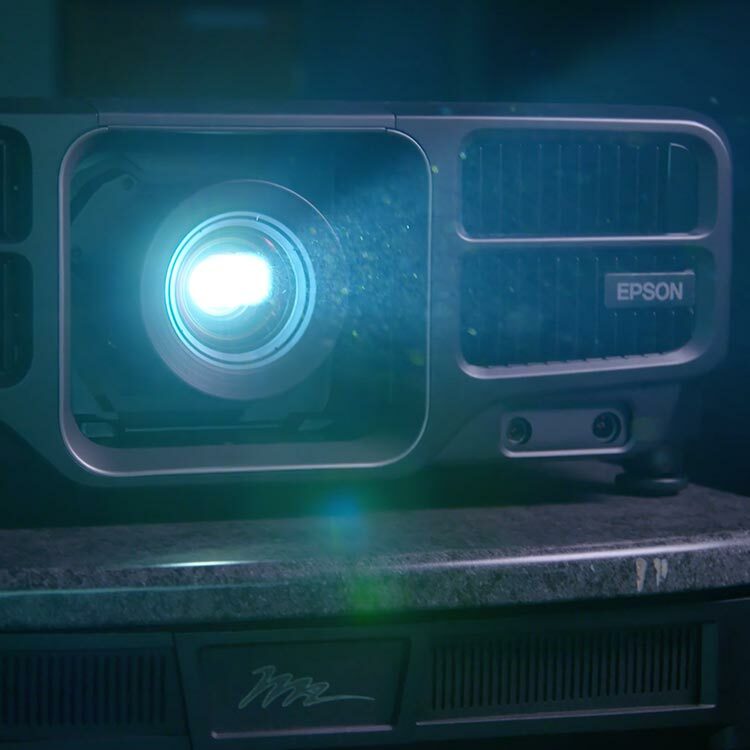 As the #1-selling projector manufacturer worldwide, Epson's projectors and displays offer a low total cost of ownership with excellent reliability and service. 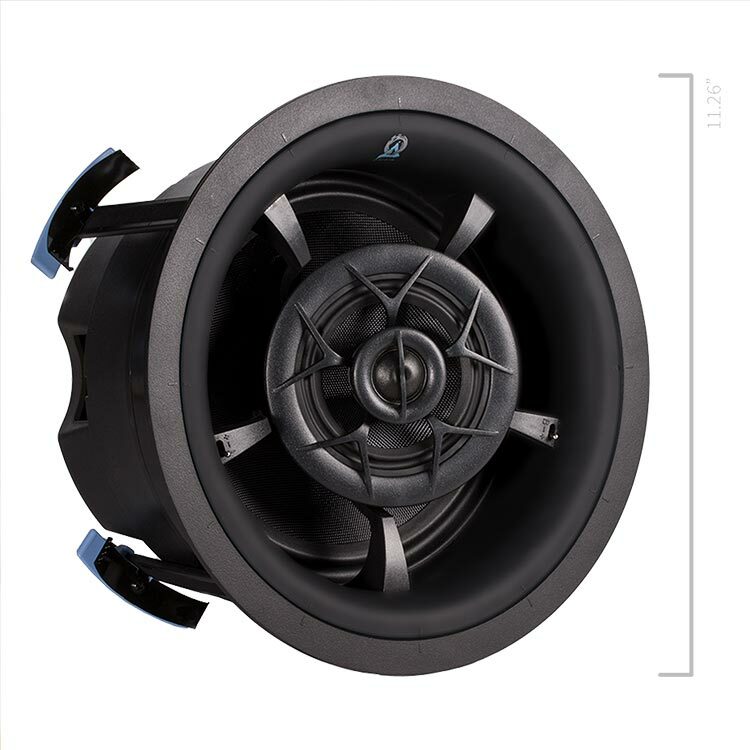 Three years from it's launch in 2014, Origin Acoustics became the second most popular brand in the category as published in the 2017 CEPro Brand Analysis. 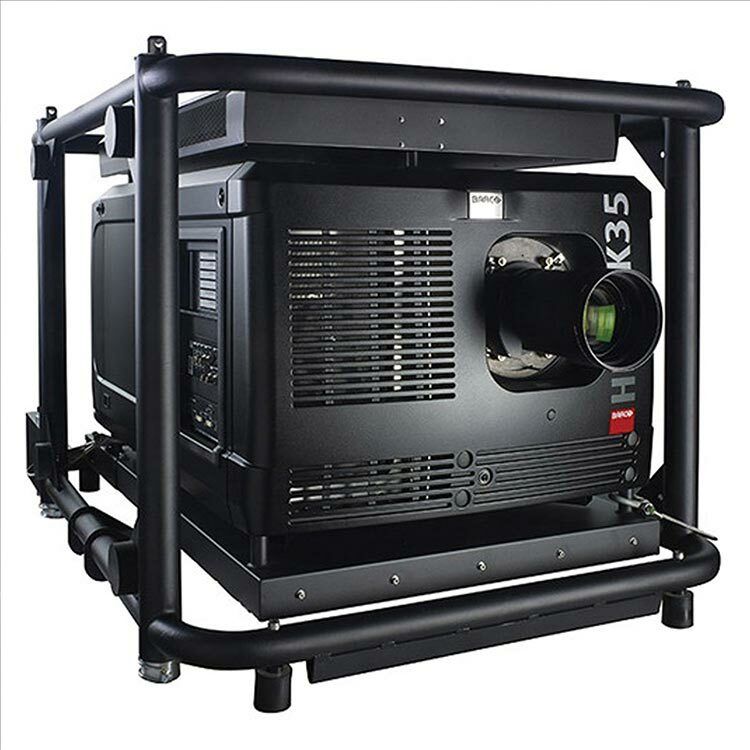 Barco offers projection technology for a wide variety of markets from super silent DLP business projectors all the way to laser-illuminated and lamp-based cinema projectors. 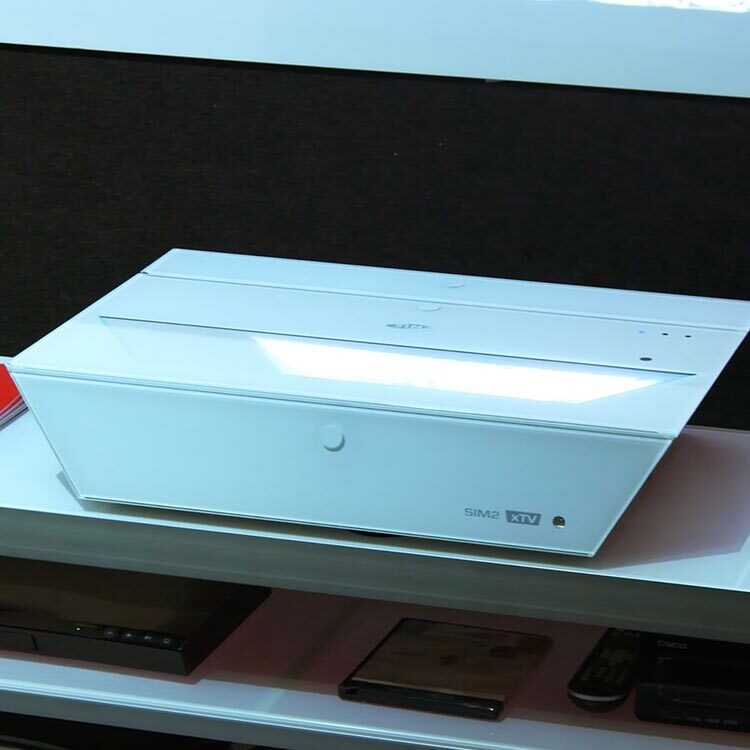 SIM2 is an international company Producing High Performance, Italian designed, Digital Projectors for Home Theater and Large Screen Systems.